The British singer Glenn Hughes, who played in bands like Deep Purple, Black Sabbath and Trapeze is back to Brazil in December. His first presentation in Sao Paulo is gonna be at the Rhino Pub on December 14th. Tickets bought in advance are 50% off. 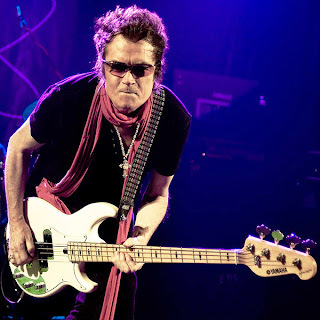 The Carioca Club receives Glenn Hughes in December 16th. 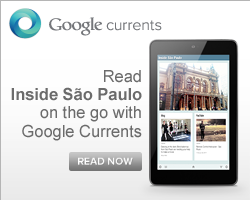 Glenn is in Sao Paulo to promote his CD called "First Underground Nuclear Kitchen". Hughes recorded the albuns "Burn" and "Stormbringer" with Deep Purple during 70s. In the following decade, he participated in the album The "Seventh Star" of Black Sabbath.